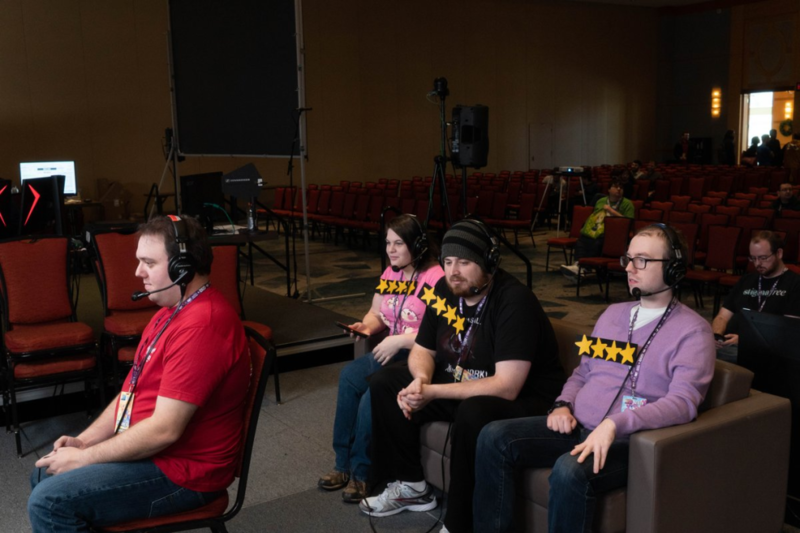 MGSR’s classiest (5 star class to be precise) Metal Gear runner Eriphram put on a show that ensured we did not “feel asleep” at AGDQ 2019. We were all very impressed with his run and our huge congrats to him! Check it out here, if you missed it live. Hey, even if you saw it live, watch it again!